PSO2 Cloud launches after tonight’s maintenance! 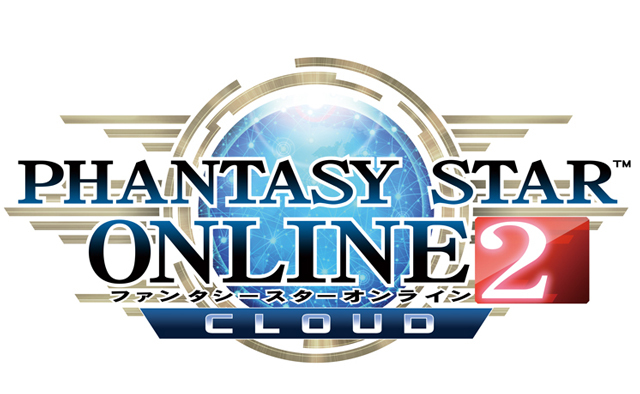 PSO2 Cloud has officially launched as of April 4th, 2018! In order to access the game, you’ll need to create a Japanese Nintendo eShop account. 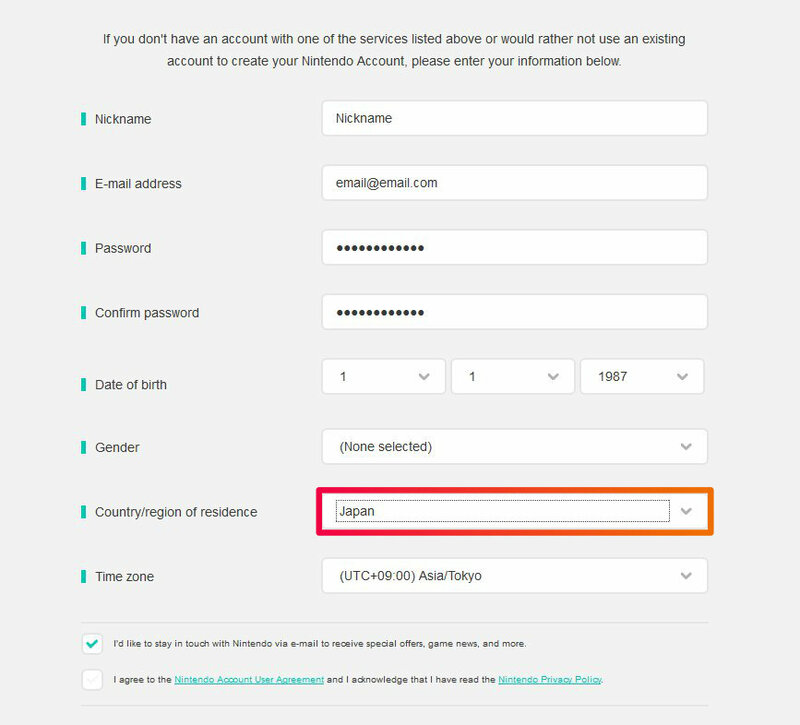 You can do so by heading to the Nintendo Accounts page and create a new account with your Country/Region of Residence set to Japan. 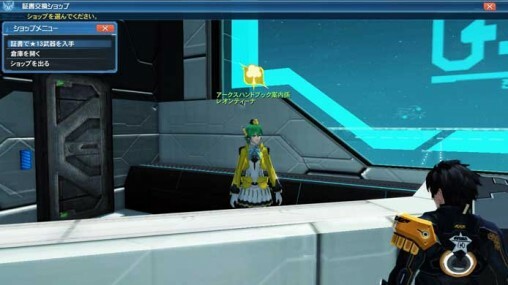 We have updated the starter guide to include Episode 5’s changes and created a special area for the PSO2 Cloud and the issues you’ll likely encounter. To celebrate the launch of PSO2 Cloud, everyone who logs in during the following days will receive gifts! Because it’s also part of their regular scheduled maintenance? It’s not like they specifically chose a maintenance day to bring down PSO2 JUST to integrate the cloud. Because I’m pretty sure 15 hours does not equal an entire day. lmao it’s not like the only update is the cloud service implementation. Maybe you need to take a breather from PSO2 if extended maintenance is enough to make you this salty. I’m more salty about the fact that they clearly needed to do a server test on Cloud, since I’ve passed every test except getting the console online. meaning it’s bugging out purely due to ‘network congestion’. Is SEA still blocked even in the Switch Version? Switch? What’s next? 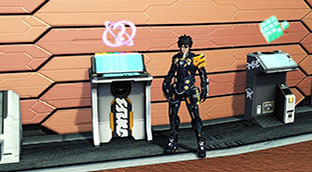 PSO2 for Smart Toasters? Are you talking about PSO2es? It can run on android anything yes. If some hero was currently butterring toast with an Akatsuki, how would you feel? Im curious, can we recreate characters so we can farm Leontina Certificate? It worked with similar event before so most likely yes. Since the reward isn’t instantly delivered there’s a chance it will be the same like how skill reset pass delivered. You might need the qualifying characters still exist at the moment of delivery. Unable to connect from US despite very fast internet and a great 5ghz router. Looks like this will not be a way we can play this game. The prizes don’t get distributed until May.